It was a war that ended a century ago. The visual images of World War I-- the war to end all wars--are silent black-and-white film. 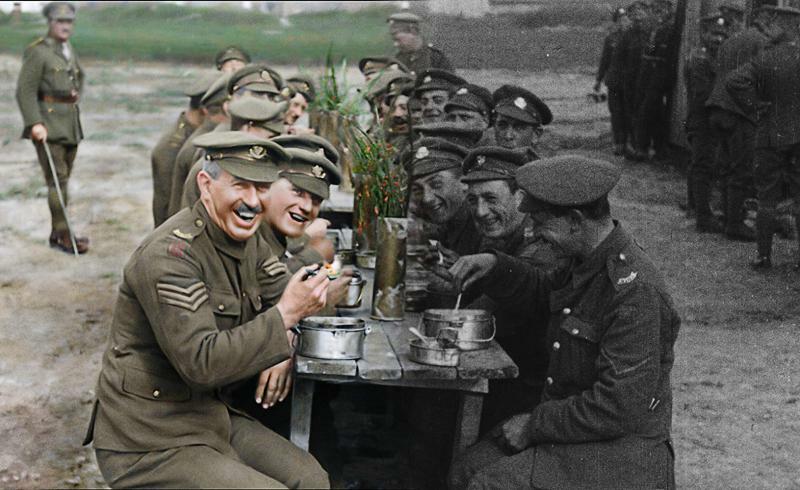 Thanks to digital technology, and the creativity and dedication of well-known Oscar winning director Peter Jackson, there is a color documentary of what life was like for the British soldiers on the front line.